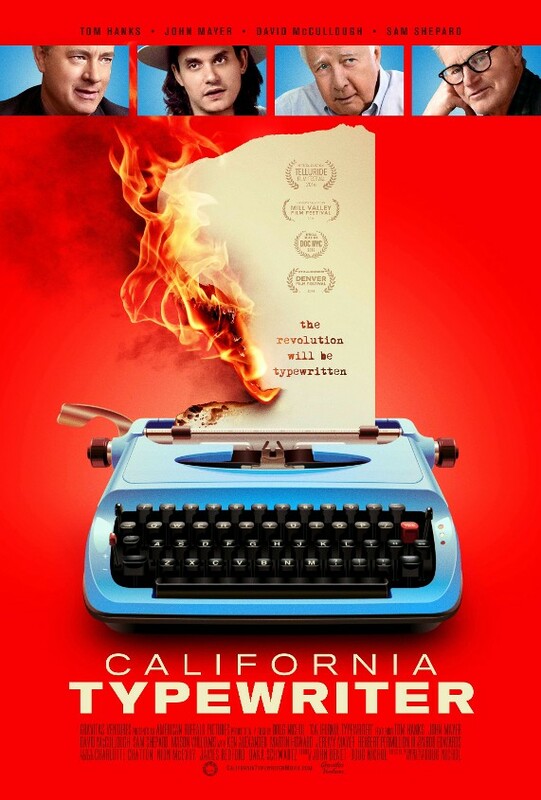 Director Doug Nichol finds his passion in "California Typewriter"
"A DARK THRILLER WITH A PACE-PUMPING SECRET"
EVEN ACCOMPLISHED PEOPLE GROW RESTLESS. After graduating from film school at the University of Southern California, Doug Nichol began his career as a camera operator on high-profile music documentaries like U2: Rattle and Hum (1988), and Madonna: Truth or Dare (1991), for which he was also a director of photography. As a cinematographer he shot the TV documentary Billy Joel: Live in Leningrad (1987). 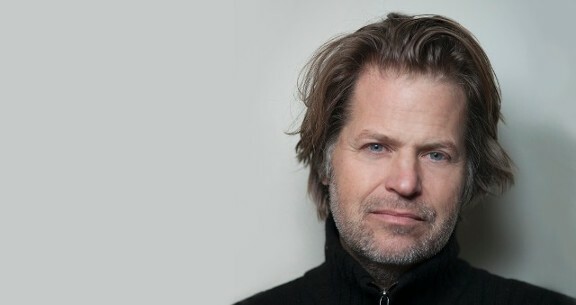 Nichol won a Grammy Award for directing the 1993 video documentary Sting: Ten Summoners Tales. And then a passion project came along that would change Nichol’s life and those of nearly everyone involved with it—the 2017 documentary California Typewriter, which he directed, photographed, edited and co-produced. Ostensibly about a struggling typewriter-repair shop—and the subculture still devoted to the analog machines that the rest of the world mostly considers obsolete in the digital age—the film is also about people following their passion, instead of following the herd. The movie had its origins in 2011, when Nichol read an article in The New York Times about an East Village artist whose favorite possession was an Underwood No. 5 typewriter. Intrigued, Nichol found the same model on eBay for $6 (plus $60 to ship the heavy machine). He thought the antique would look nice on a desk in his office. But the broken typewriter called out for him to fix it. 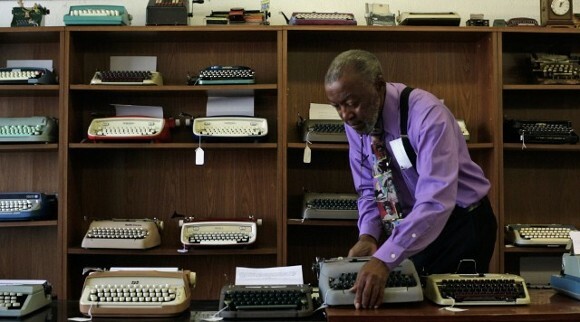 He Googled “typewriter shops” and found just one, California Typewriter in Berkeley, which was open for only a few hours a day, four days a week. He met the owner, Herbert L. Permillion, III; Herb’s daughters, Carmen and Candace, who also work in the shop; and master repairman Ken Alexander. The chance encounter led Nichol to make a three-minute short about the shop that later grew into the full-length documentary. Nichol started hanging around the shop and filming the staff at work, and then made the short. 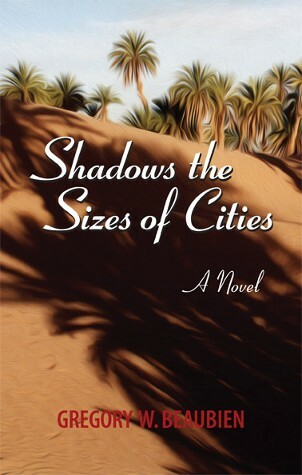 A friend showed it to actor Tom Hanks, who collects typewriters and offered to appear in the longer film. As one introduction led to another, Nichol followed two paths: filming notable people who use typewriters—including Hanks, playwright/actor Sam Shepard, historian and author David McCullough, and musician John Mayer—and telling the stories of people he met at the shop. One of those narratives involved the artist Jeremy Mayer, who creates android sculptures out of discarded typewriter parts. Herb Permillion, owner of the California Typewriter shop. A parallel began to emerge between the themes of the film and Nichol’s own experience of making it. In his self-funded passion project, he found himself gravitating toward people who were also motivated by love for what they were doing. Nichol had to learn film editing and sound to make the documentary. Other people involved also grew during the course of the filming, or because of it. Mayer now sells his sculptures to Silicon Valley executives, in some cases for hundreds of thousands of dollars. TO GET A FILM OUT INTO THE WORLD so that audiences can see it, you need to get other people involved, and other companies. It isn’t financially smart to make your own film; it’s better to find somebody who wants to fund the film. But then you lose control. The key is finding people who understand what you want to do and are supportive of the thing you’re trying to make, and you’re all going in the same direction. The problem is when people aren’t clear at the beginning, and have different goals. That’s when trouble starts. There are certain times when everybody is focused on the same end goal. And then it’s a really great experience to collaborate with people who all have the same desire for the film. I’ve always wanted to do things that interest me. I’ve never been into just milking something for a living. I’ve always tried to move into new things that interest and challenge me—like making this film, for instance. I had to learn how to edit. I also had to learn how to be a sound man. I learned these different crafts because they interest me, just as I had learned by moving from genre to genre in different types of work. I shot the movie on a Canon 5D digital single-lens reflex camera. It’s a $3,000 camera. I bought a couple of them and owned all my own equipment, my sound equipment, lights, cameras. That’s what was great about the film. Anytime I wanted to shoot something I could just pick up and start. I didn’t have to hire equipment or call people to come help me. The Canon 5D is a great camera, but you have no latitude. There’s only one stop. So if you don’t expose the film properly, it’s not going to look good. With my background as a cinematographer I knew how to shoot it properly. But I spent a lot of time grading the film after I shot it. It looks great when it’s projected on the big screen. People like to pigeon-hole you, to put you in little categories, whatever you do. They say, “Oh, I understand that person—he does that.” It’s happened to cameramen I know. They direct their first little film, and then they never get camera work again. But in San Francisco there’s a great community of eclectic filmmakers and really talented people. There’s a lot of support: You can watch either other’s cuts or talk about your script ideas. I really love being up here.